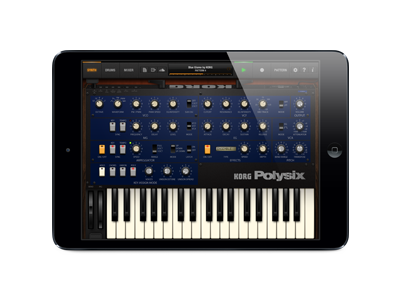 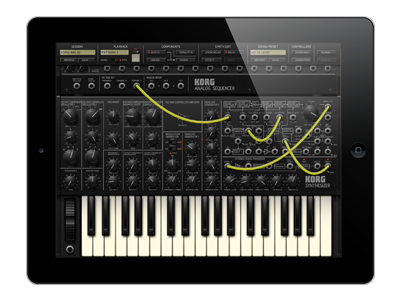 Time is running out to take advantage of Korg’s iOS app sale (25-50% OFF)! 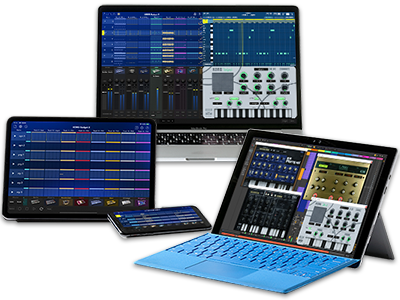 The sale ends in three days - don&apos;t miss out! 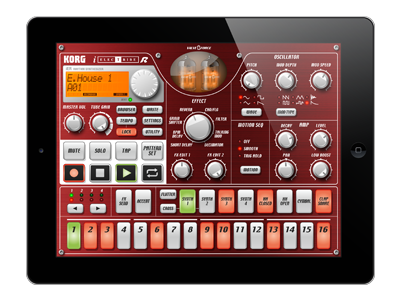 Home News Only 3 days left! 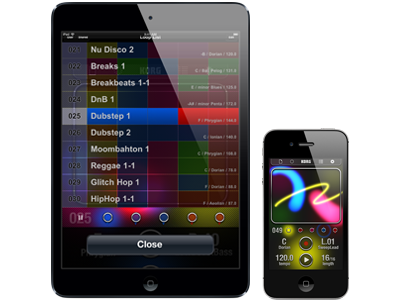 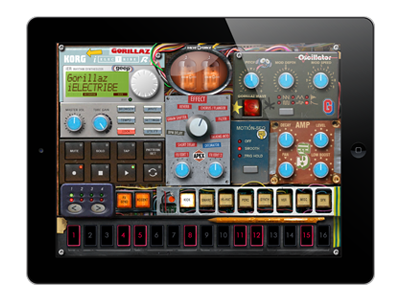 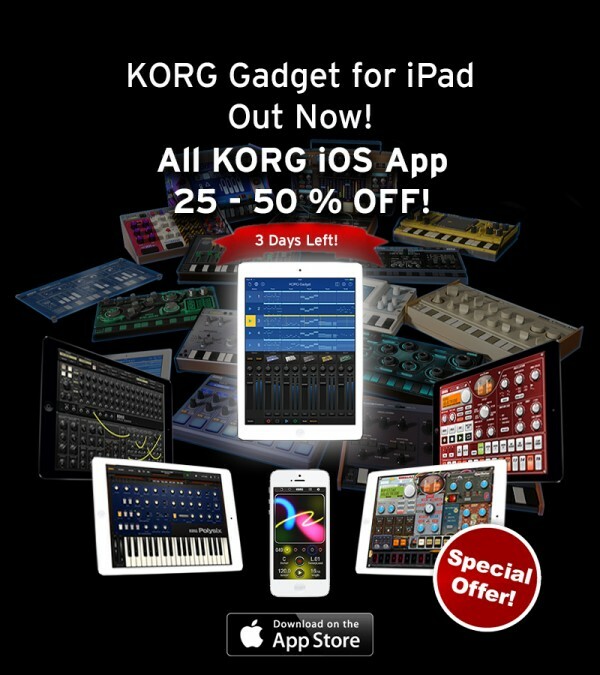 Time is running out for All Korg iOS apps 25-50% OFF!